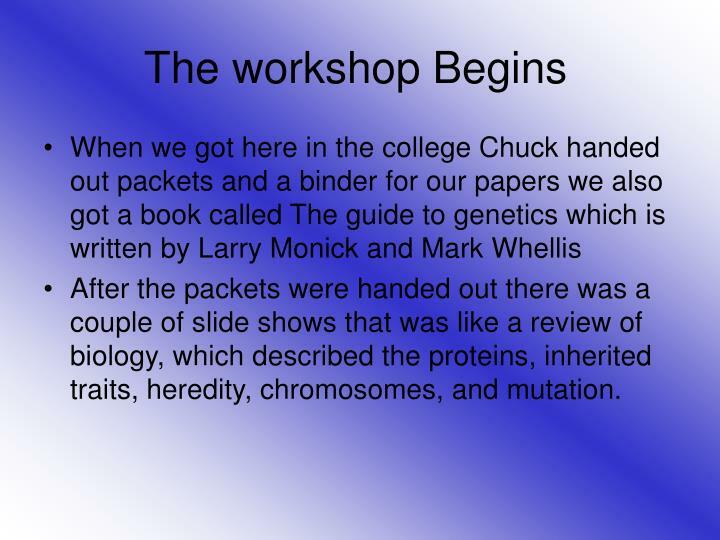 After the packets were handed out there was a couple of slide shows that was like a review of biology, which described the proteins, inherited traits, heredity, chromosomes, and mutation. 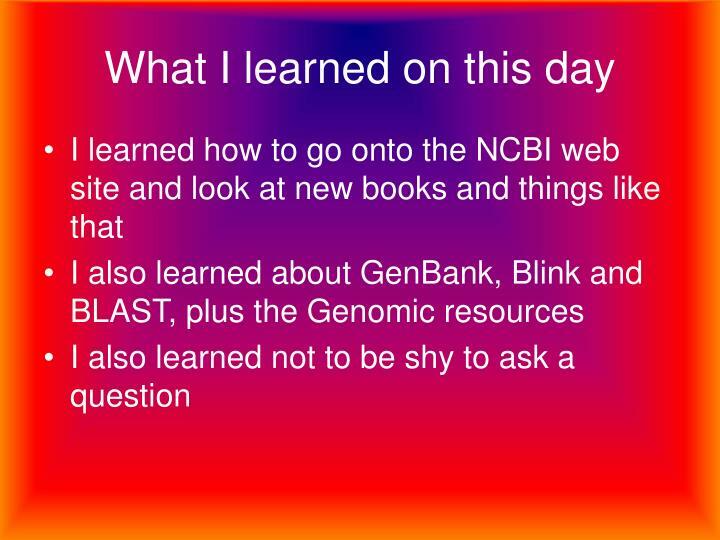 The first thing I learned on this day was every ones names and where they were from. 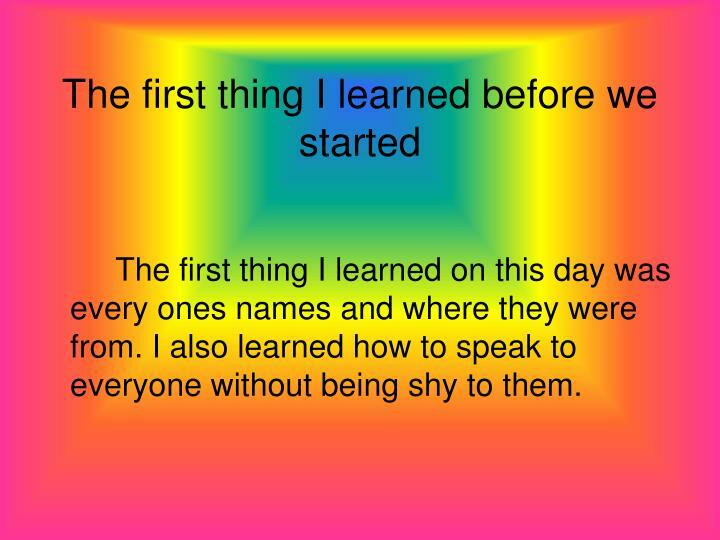 I also learned how to speak to everyone without being shy to them. 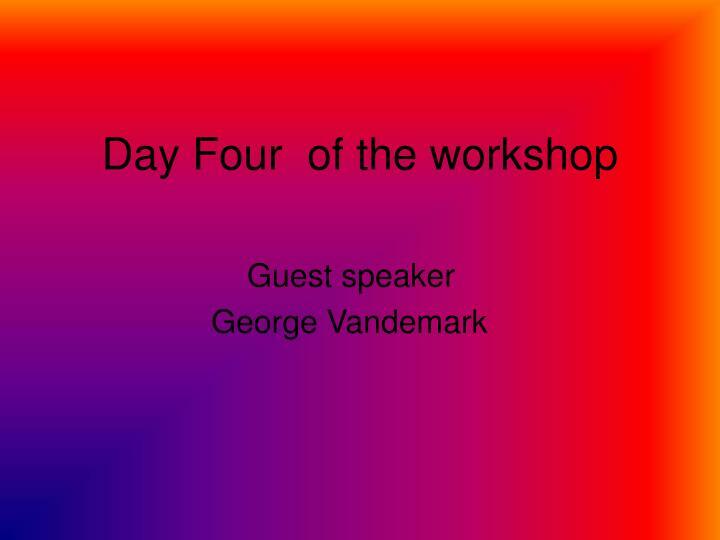 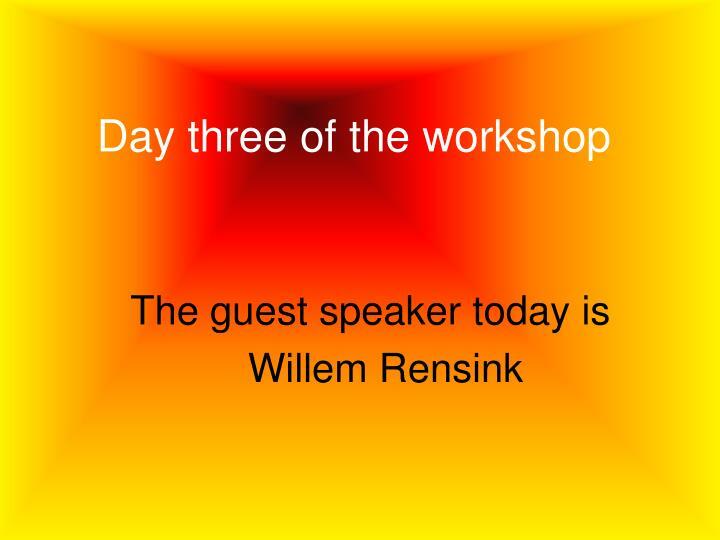 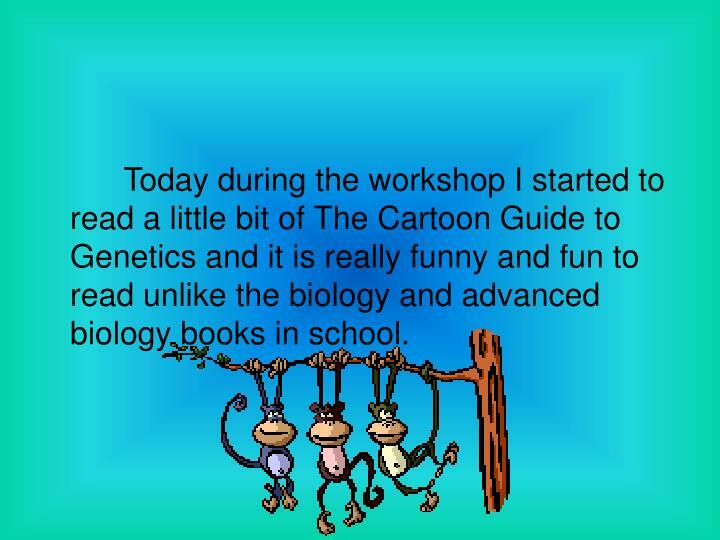 Today during the workshop I started to read a little bit of The Cartoon Guide to Genetics and it is really funny and fun to read unlike the biology and advanced biology books in school. 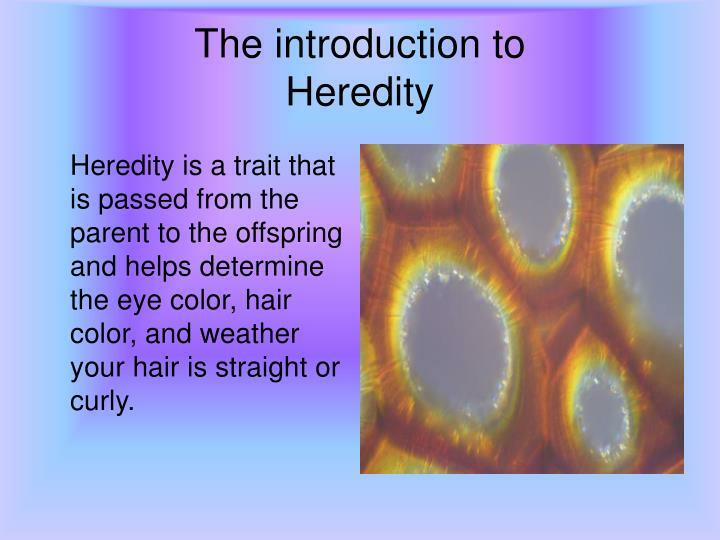 Heredity is a trait that is passed from the parent to the offspring and helps determine the eye color, hair color, and weather your hair is straight or curly. 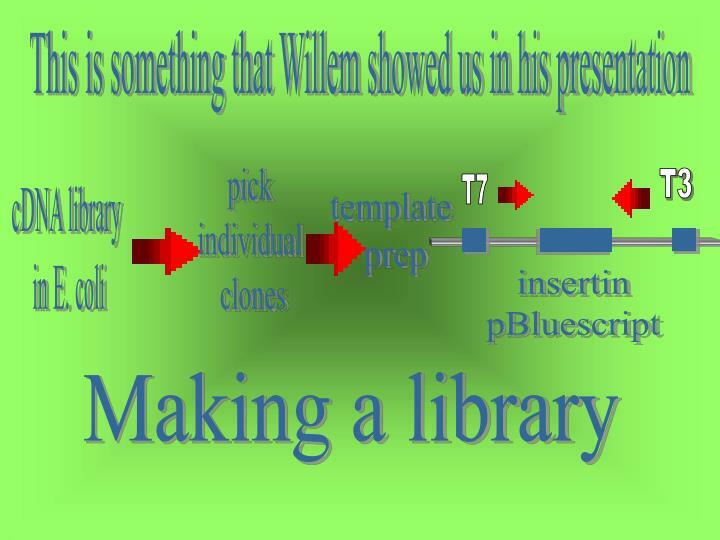 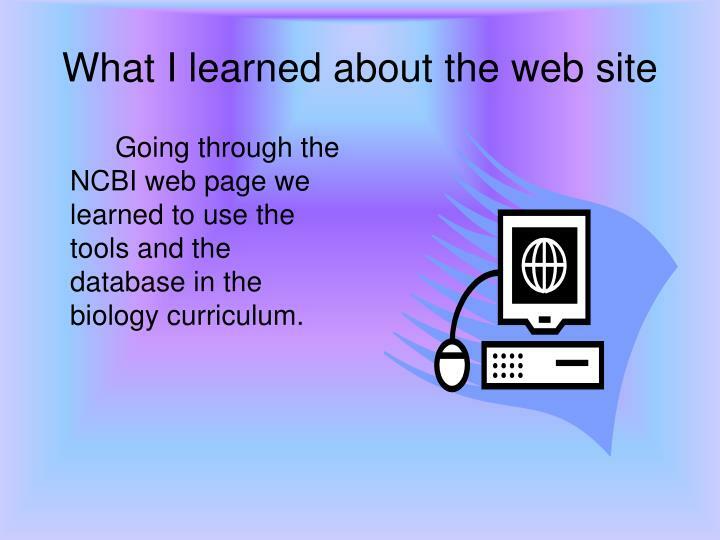 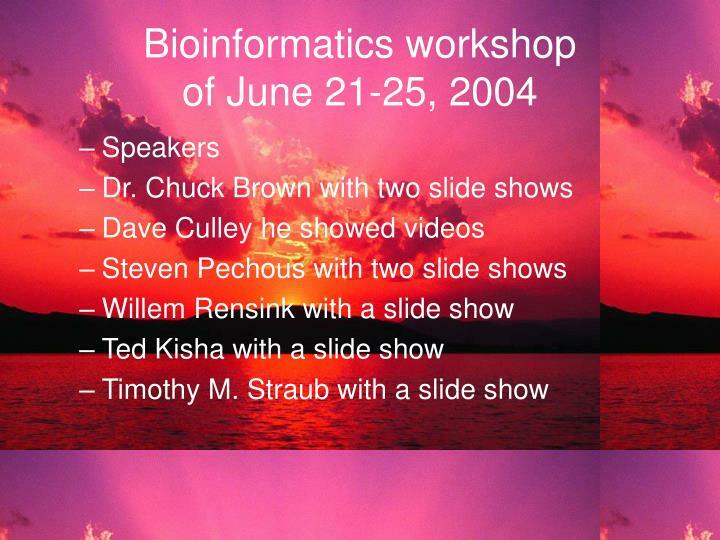 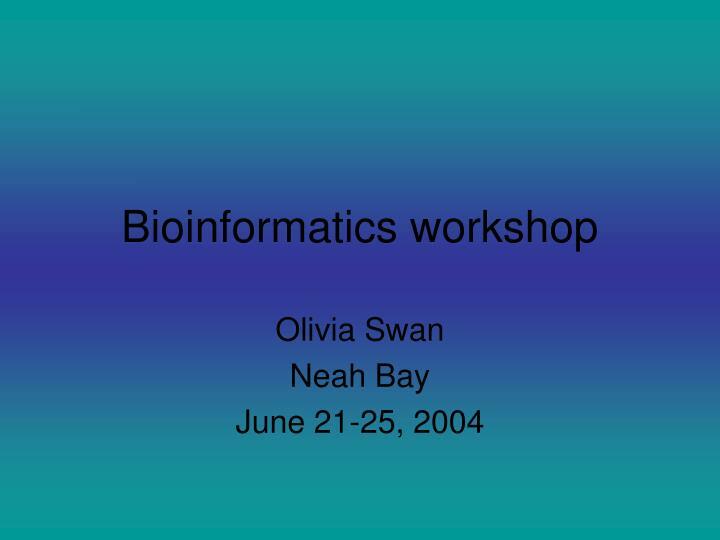 Going through the NCBI web page we learned to use the tools and the database in the biology curriculum. 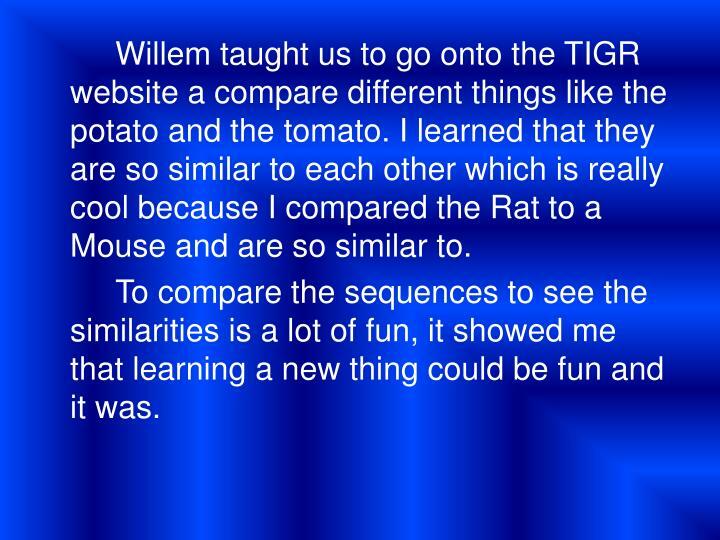 Willem taught us to go onto the TIGR website a compare different things like the potato and the tomato. 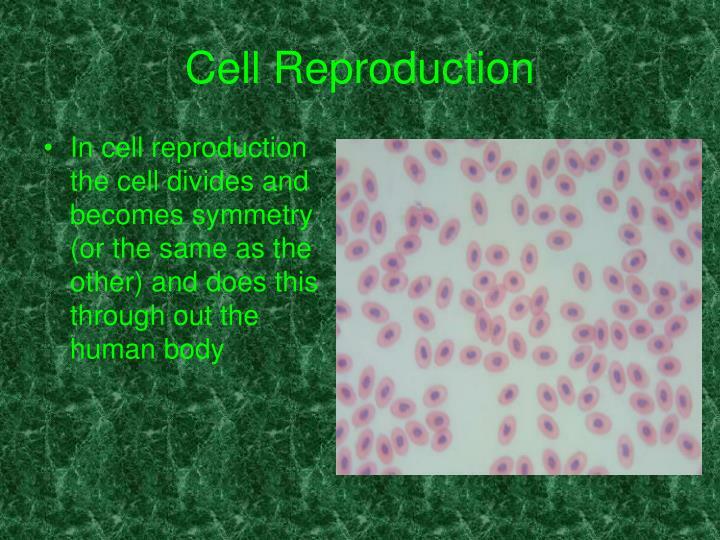 I learned that they are so similar to each other which is really cool because I compared the Rat to a Mouse and are so similar to. 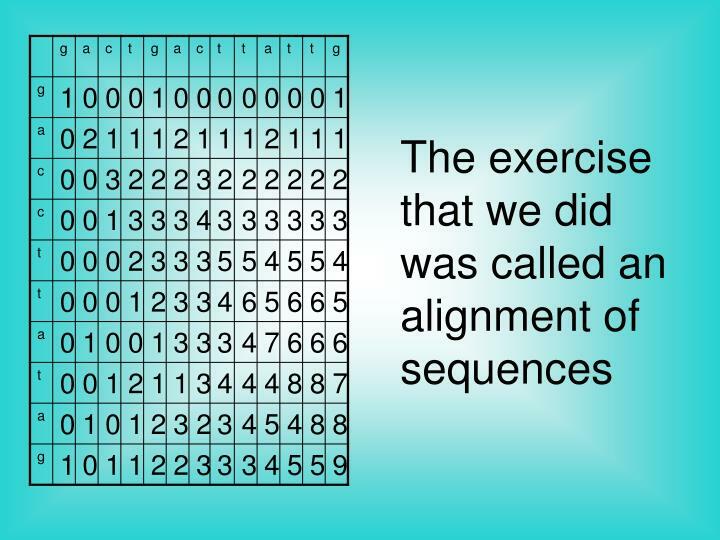 To compare the sequences to see the similarities is a lot of fun, it showed me that learning a new thing could be fun and it was. 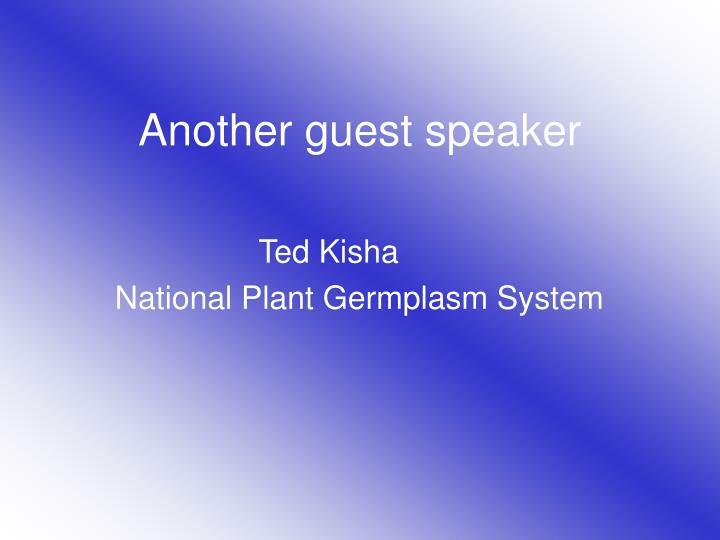 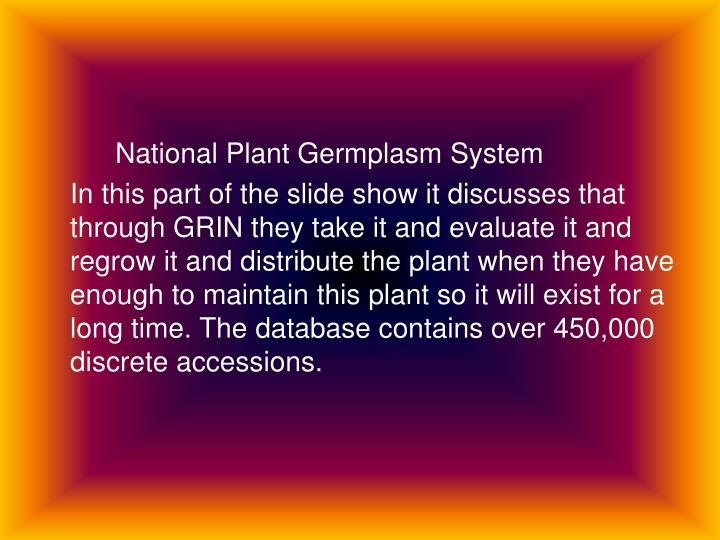 In this part of the slide show it discusses that through GRIN they take it and evaluate it and regrow it and distribute the plant when they have enough to maintain this plant so it will exist for a long time. 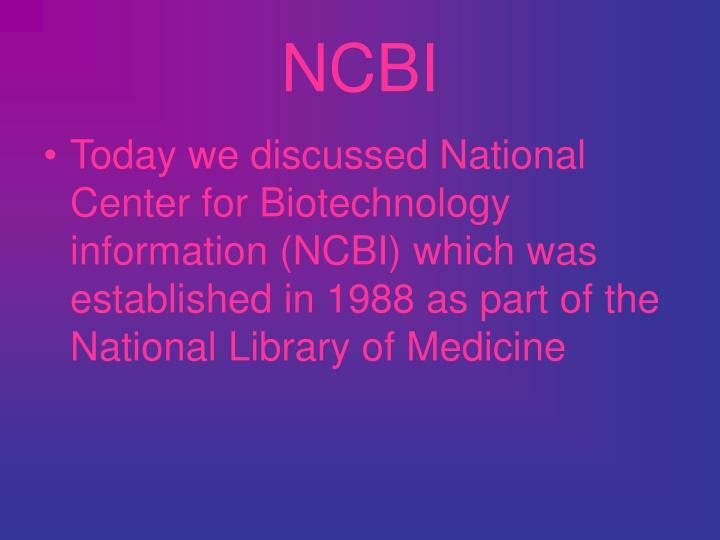 The database contains over 450,000 discrete accessions. 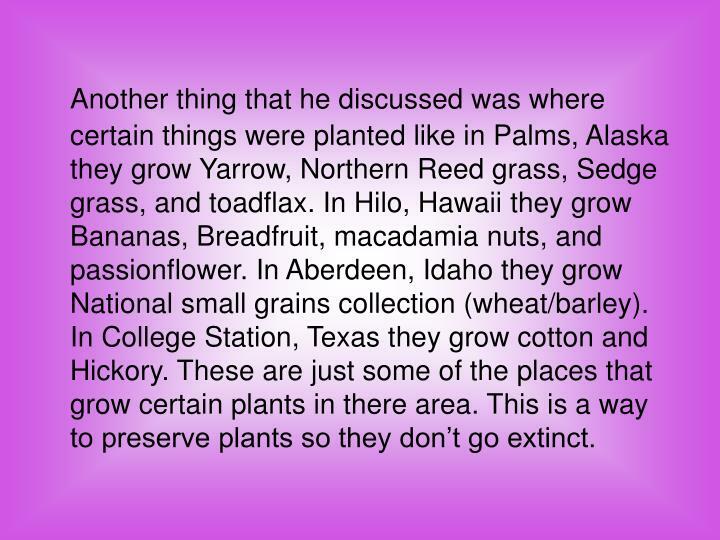 Another thing that he discussed was where certain things were planted like in Palms, Alaska they grow Yarrow, Northern Reed grass, Sedge grass, and toadflax. 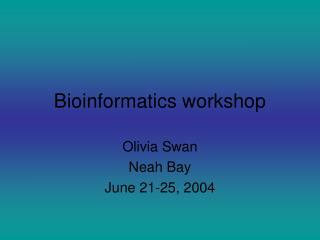 In Hilo, Hawaii they grow Bananas, Breadfruit, macadamia nuts, and passionflower. 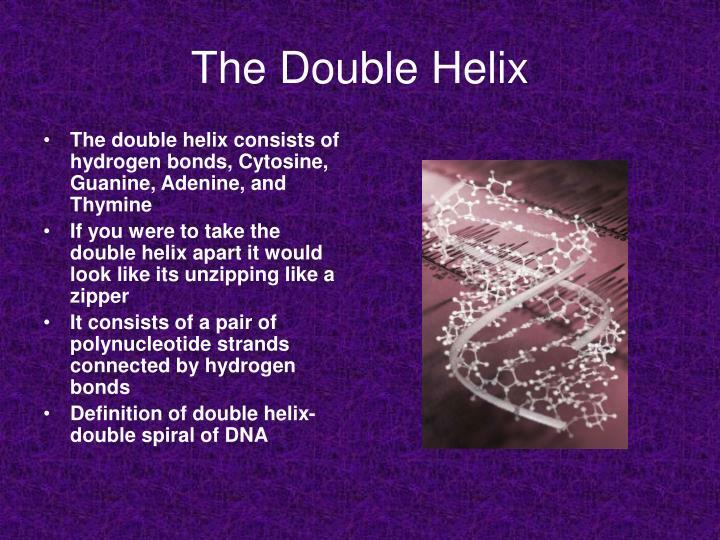 In Aberdeen, Idaho they grow National small grains collection (wheat/barley). 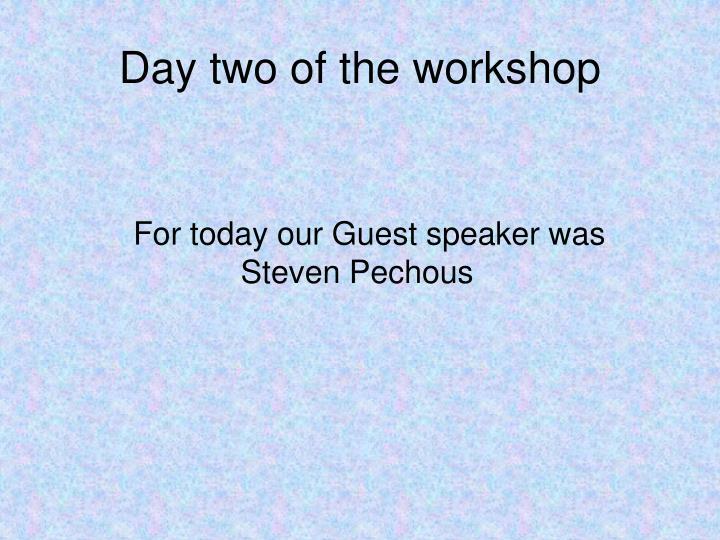 In College Station, Texas they grow cotton and Hickory. 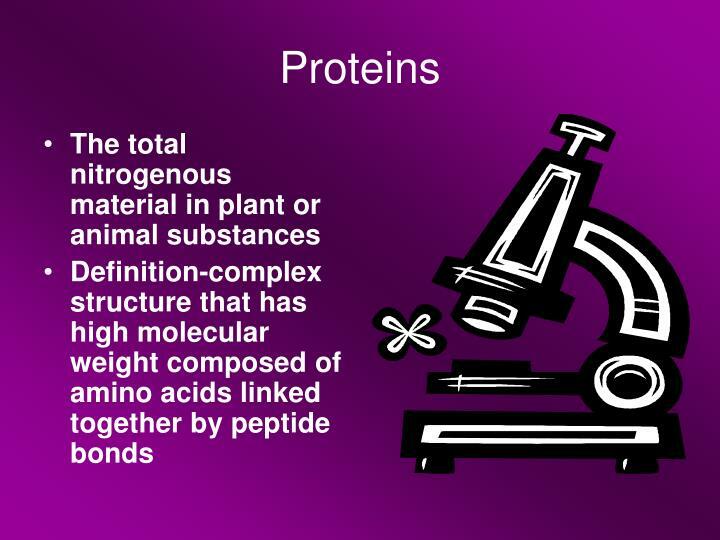 These are just some of the places that grow certain plants in there area. 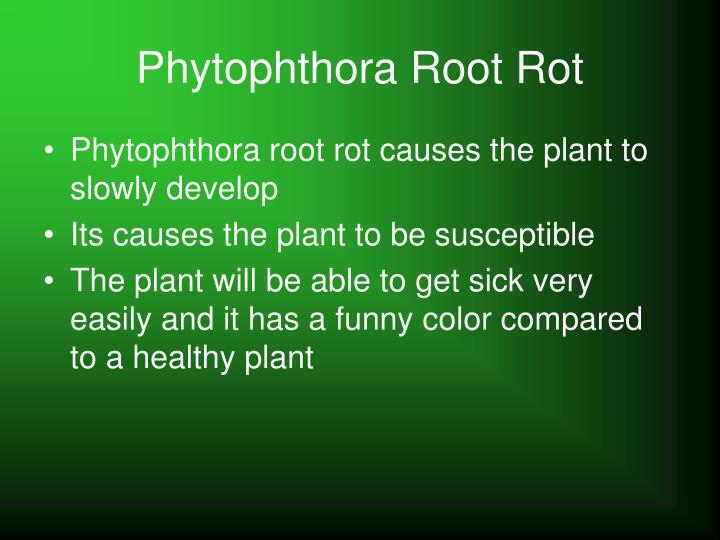 This is a way to preserve plants so they don’t go extinct. 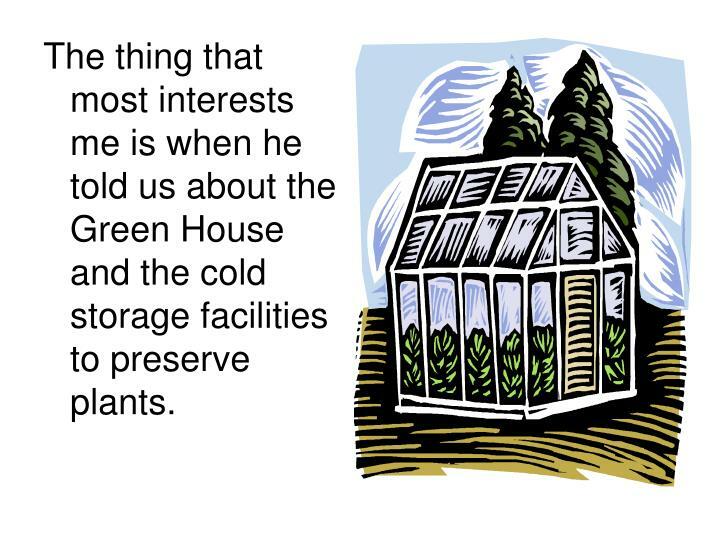 The thing that most interests me is when he told us about the Green House and the cold storage facilities to preserve plants.